The Energy & Recovery Pack is the perfect option for the everyday gym user. These 3 simple yet hugely effective products will enable you to perform at your very best. They will also help your ability to push yourself onto the next level of training and ensure you recover correctly in time for your next gym session. In this pack you will receive a 2.25kg tub of Complex 4 protein providing 75 servings per tub, 360 Creatine Monohydrate tablets, & our extreme pre-workout drink NO2 Overload. 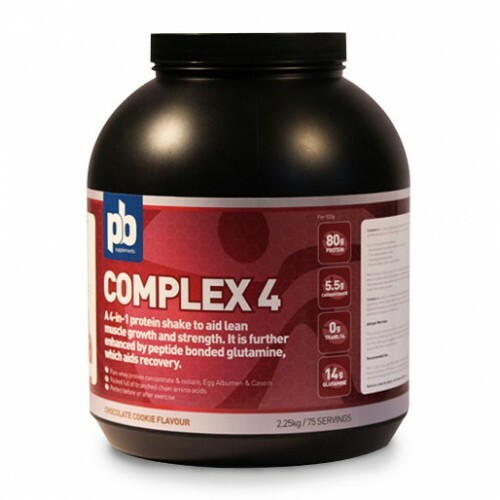 Complex 4 provides over 75g per 100g of protein to enable you to recover from those intense workouts. It also contains peptide bonded L-Glutamine plus over 20g per 100g of amino acids. It really is the best recovery shake and will enable you to perform and be ready for your next workout. 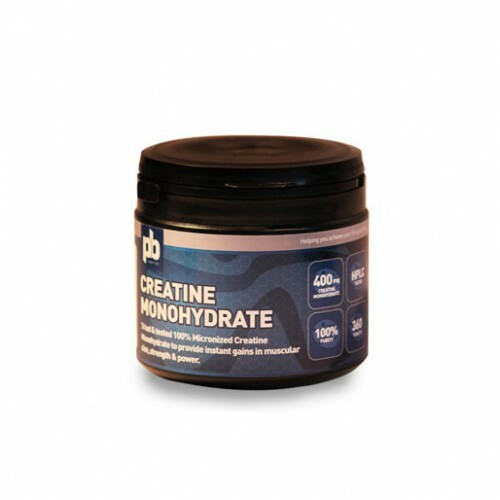 Our Creatine Monohydrate Tablets provide an astonishing 999.9mg of pure Creatine per 1g of powder!! One of the highest possible ratios on the supplement market. The Creatine we use is micronised creatine so its particles are 20 times smaller than standard creatine; therefore, the creatine is more rapidly available to your body and loading is not necessary. 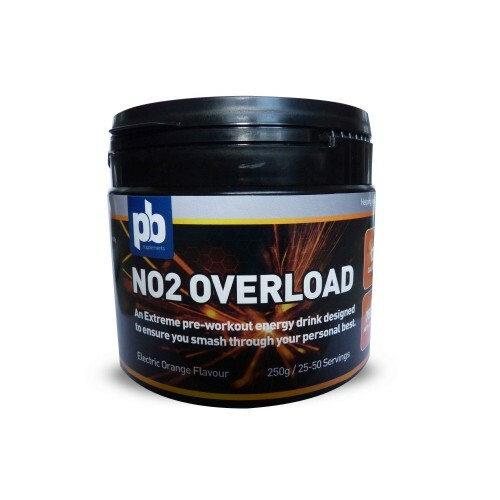 Finally, NO2 Overload which we consider one of, if not the, best pre-workout on the market today! With huge energy gains and nutrients including B-Alanine, Creatine Monohydrate, Taurine, Caffeine & more it is made to ensure you smash through your personal bests time after time. NO2 Overload will enable you to perform for longer and your recovery, especially between weight sets, will be much much shorter!